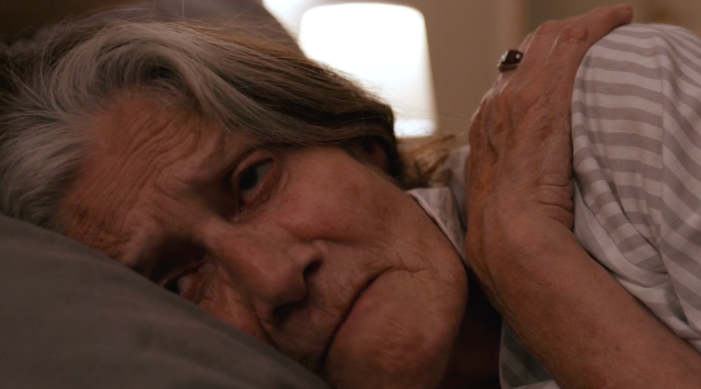 Synopsis: Caroline, a serious carer, goes through the day on auto-pilot until she breaks a plate and her elderly patient, Olivia, reaches out to her, seeing her distress. When Caroline tells Olivia an inappropriate joke and makes her laugh, she realises the importance of human interaction. She then decides to re-build a bond with her ill bed-ridden mother.